Once upon a time the KABAKA (King) of the OBUTIKO (“mushroom”) clan of the BAGANDA died and didn’t leave an heir. He did, however, leave many pregnant wives. Medicine men declared that one wife was carrying the Kabaka-to-be. She sat on the throne with the idea that her unborn baby was truly ruling Buganda. When the boy was actually born, his uncle Gunjju created a dance — now called the AMAGUNJJU — meant to keep him constantly happy . . . a crying king brings bad luck! 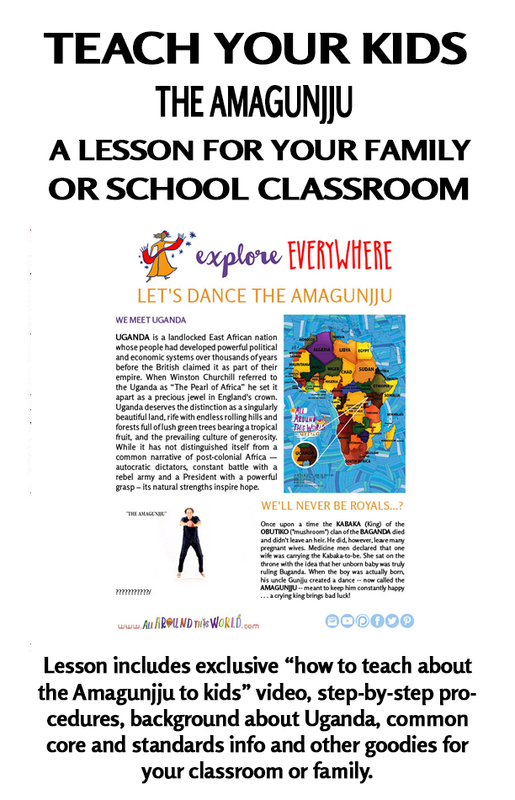 PLEASE NOTE: The lesson and embedded video are NOT “How to dance the Amagunjju” tutorials. The goal of this lesson is to provide the tools for you to treat your very youngest students to their first introduction to the Amagunjju and to inspire you to get up and dance together. (Your dance moves can’t be any worse than mine!) 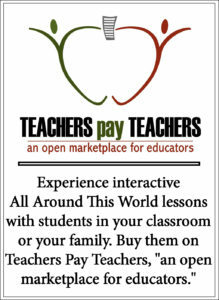 Ideally the lesson will be the first step on your and your students’ road to further amagunjju exploration.